Goodreads says, "November, 1941. She's never even seen the ocean before, but Eva Cassidy has her reasons for making the crossing to Hawaii, and they run a lot deeper than escaping a harsh Michigan winter. Newly enlisted as an Army Corps nurse, Eva is stunned by the splendor she experiences aboard the steamship SS Lurline; even more so by Lt. Clark Spencer, a man to whom she is drawn but who clearly has secrets of his own. 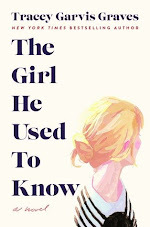 Eva's past--and the future she's trying to create--means that she's not free to follow her heart. Clark is a navy intelligence officer, and he warns her that the United States won't be able to hold off joining the war for long, but nothing can prepare them for the surprise attack that will change the world they know.In the wake of the bombing of Pearl Harbor, Eva and her fellow nurses band together for the immense duty of keeping the American wounded alive. And the danger that finds her threatens everything she holds dear. Amid the chaos and heartbreak, Eva will have to decide whom to trust and how far she will go to protect those she loves. 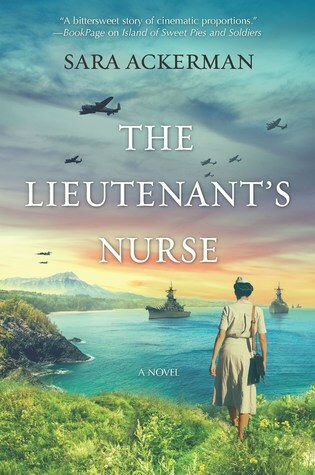 Set in the vibrant tropical surroundings of the Pacific, The Lieutenant's Nurse is an evocative, emotional WWII story of love, friendship and the resilient spirit of the heroic nurses of Pearl Harbor." I still haven't read Sara Ackerman's other novel, Island of Sweet Pies and Soldiers, but hope to get to it soon. I love the sound of this one and that it deals with Pearl Harbor. What do you guys think? Oh my goodness, I just sent in a request for this one minutes ago! I would absolutely love to read it, too. I’m drawn to anything about WWII, but I’ve not read many books about Pearl Harbor, specifically. I hope you enjoy this one! I love books about Pearl Habor as well/wartime fiction as well. I am glad you like the sound of this one too. 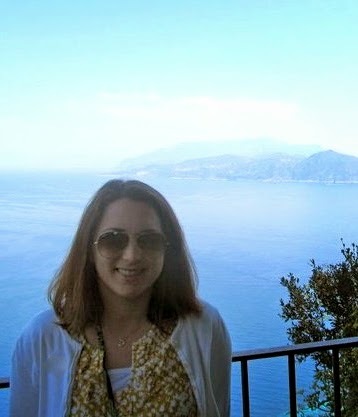 Thanks for visiting, Jennifer! The setting and the Pearl Harbor tie-in really make me want to read this! Great pick! Me too! I hope it doesn't disappoint. Thanks for visiting, Angela.